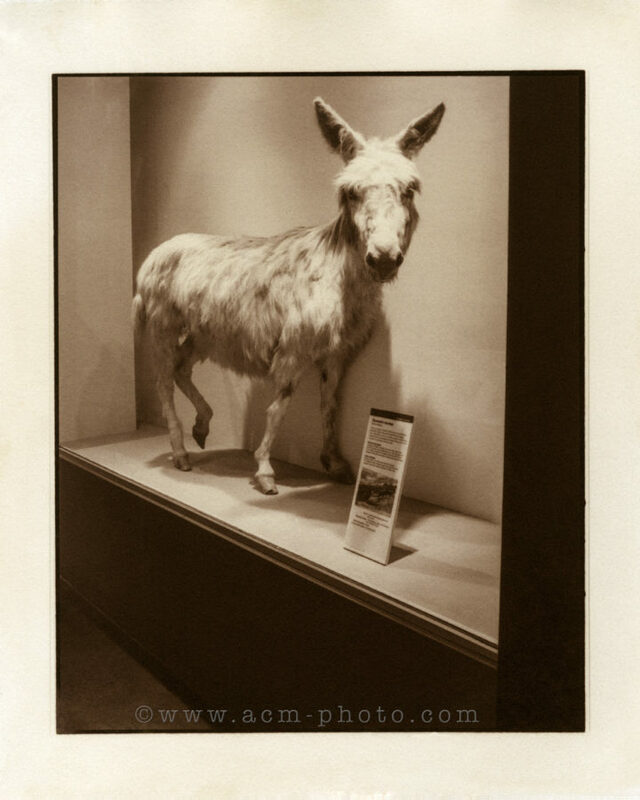 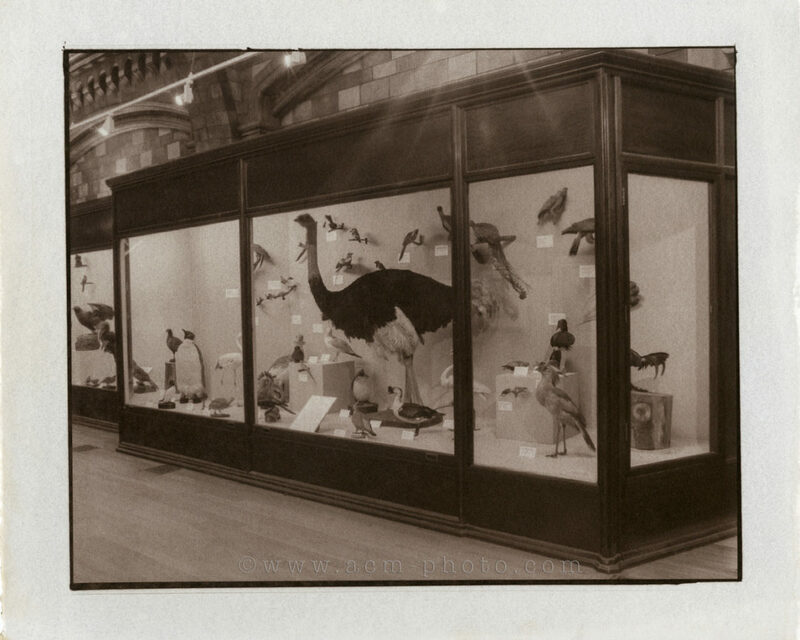 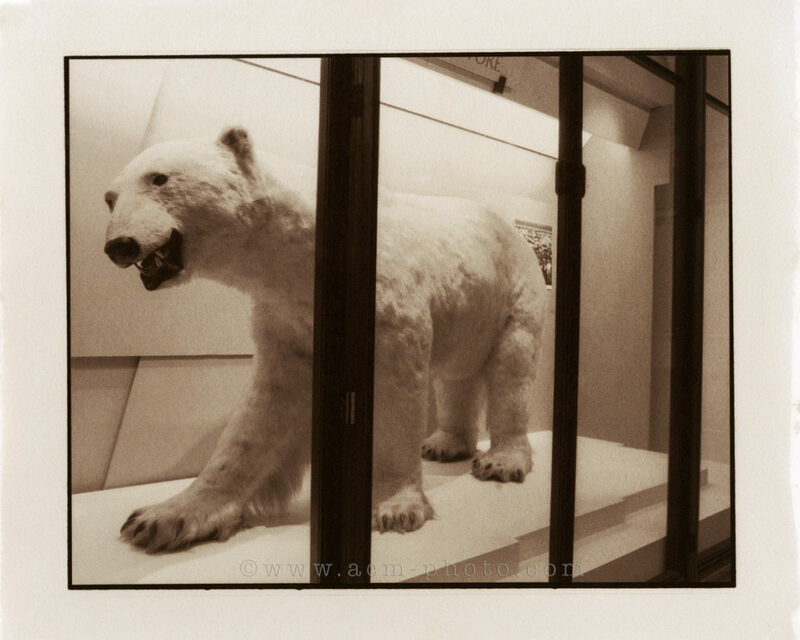 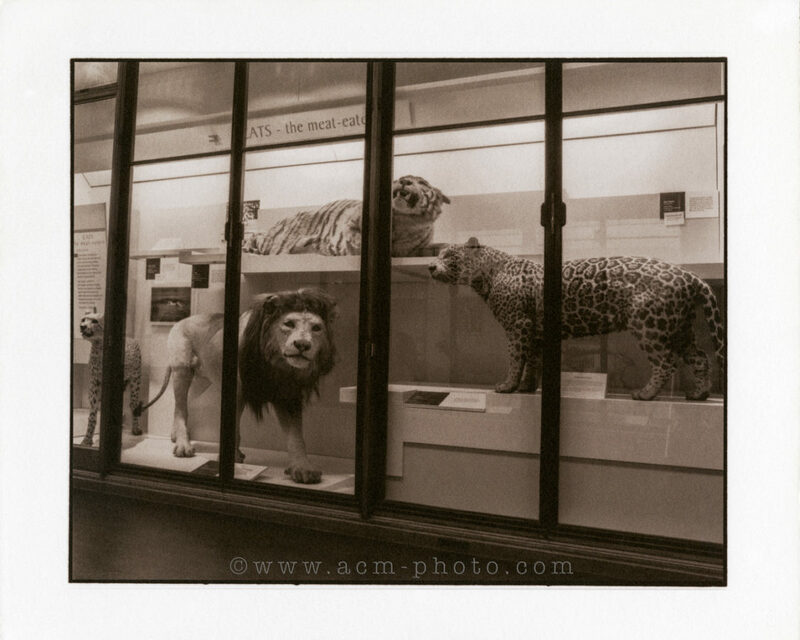 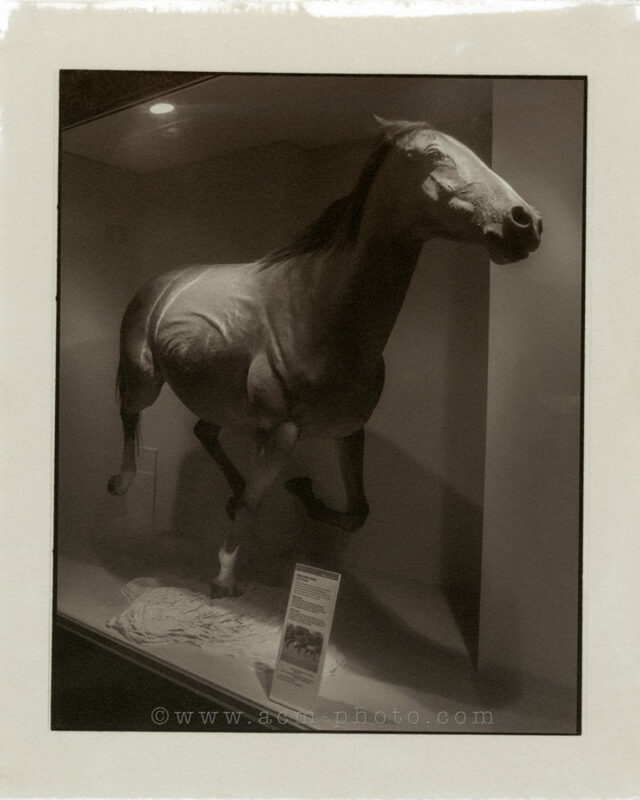 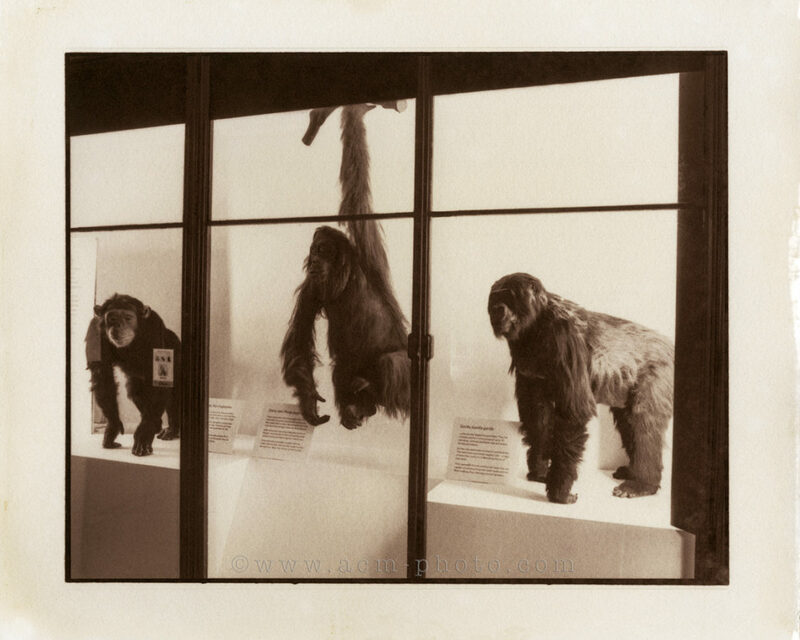 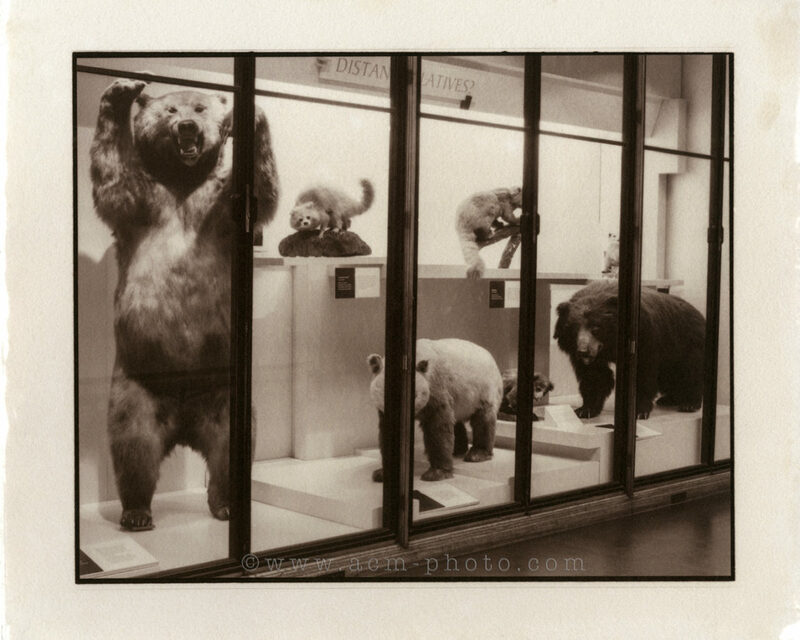 Specere II: Fixing the Shadows (2015-2016) was documented at the Natural History Museum in London and explores the relationship between the photograph and the taxidermy specimen through the salt print, one of photography’s earliest processes, what William Henry Fox Talbot in 1839 described as, ‘the art of fixing a shadow’. 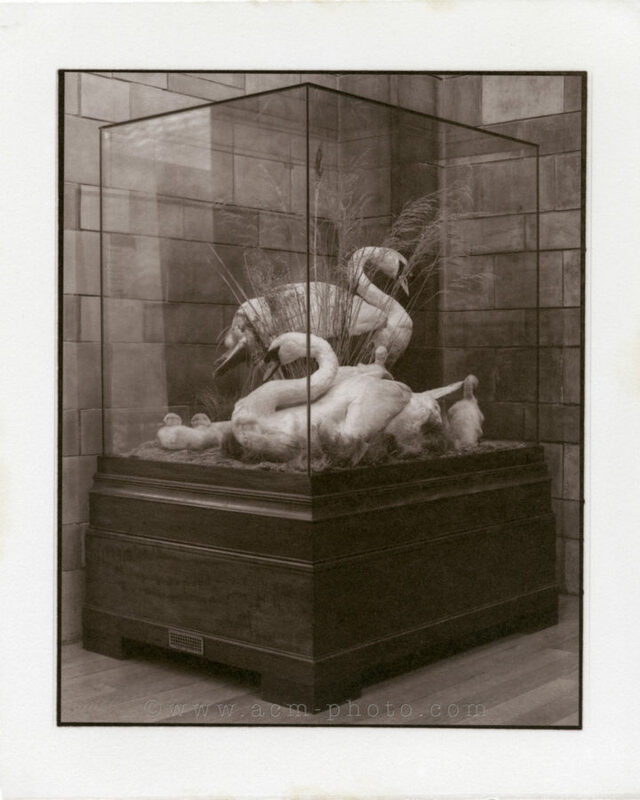 Both the museum specimen display and the salt print are organic in nature, temporal and susceptible to decay – they are both the results of preservation techniques, in an attempt to fix and capture nature’s transience – acts of defiance against ‘flat death’ (Barthes). 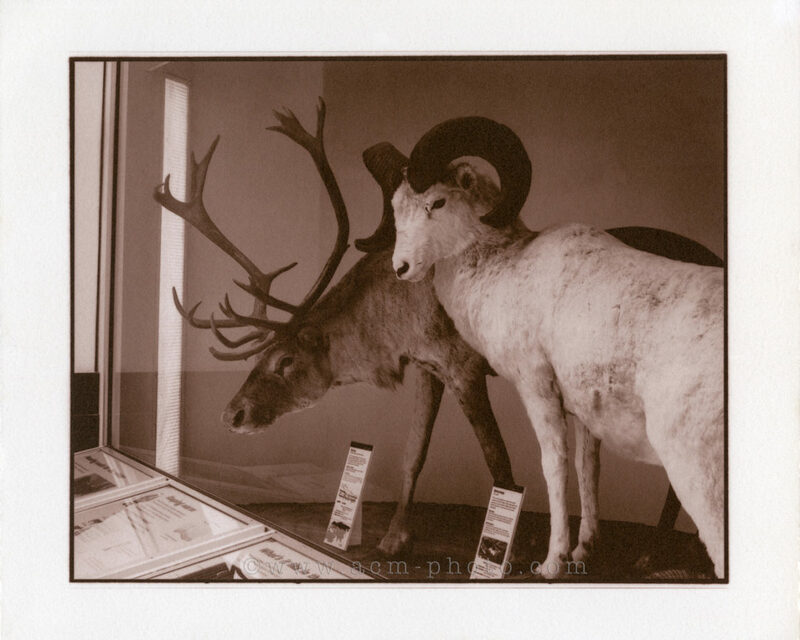 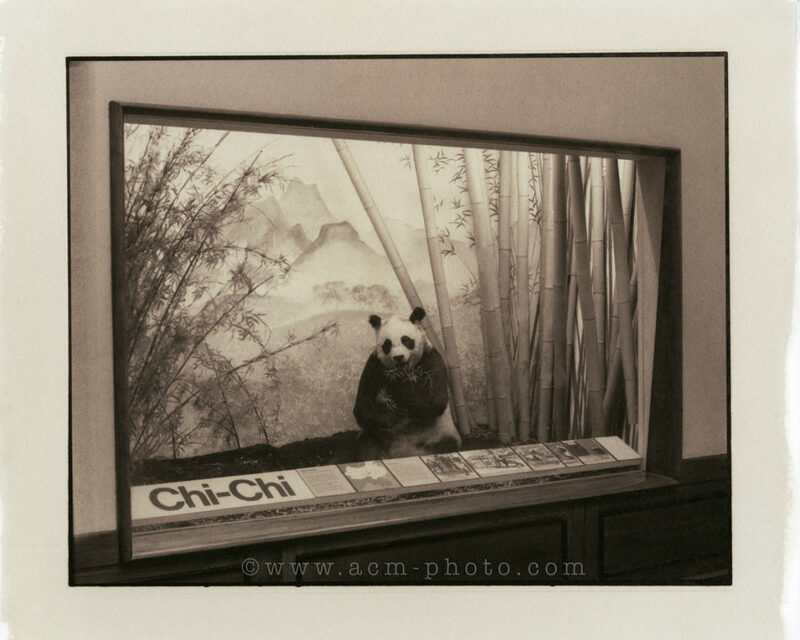 The salt prints are printed on 12×10″ cotton rag paper and wall hung in simple wooden frames. 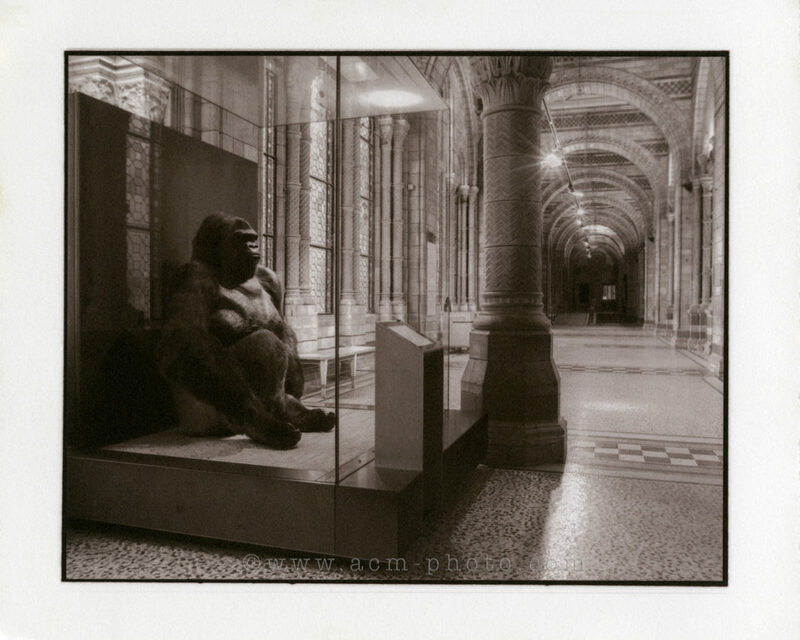 This project was the recipient of a Royal Photographic Society funding award in 2015 – my report can be read here.